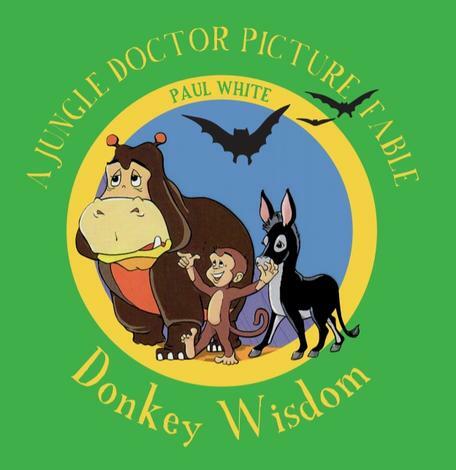 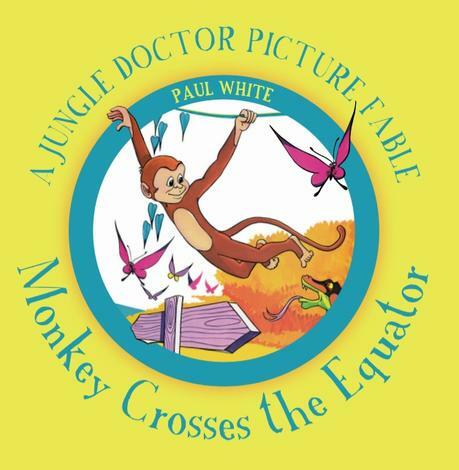 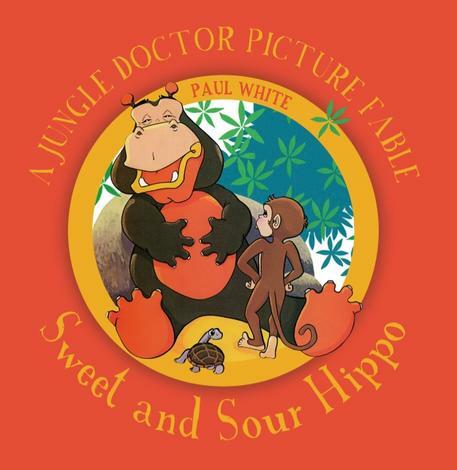 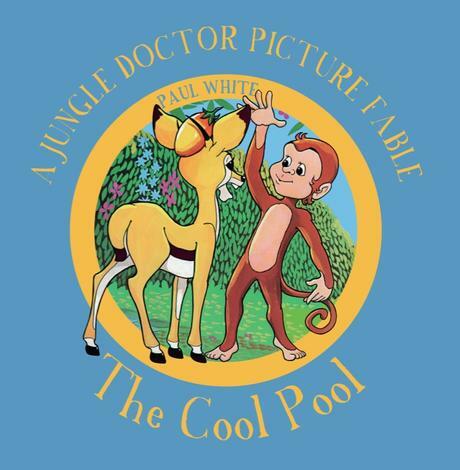 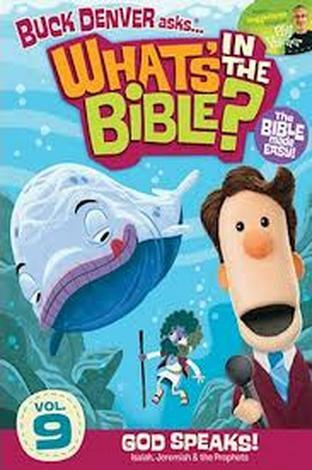 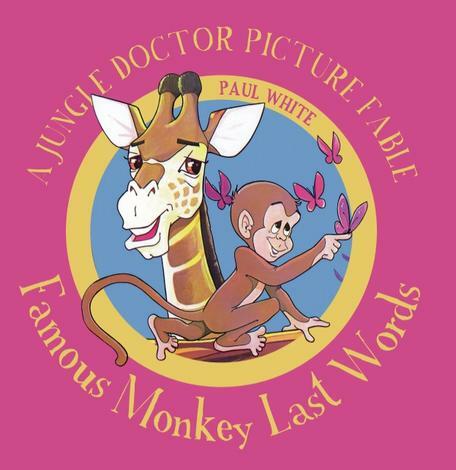 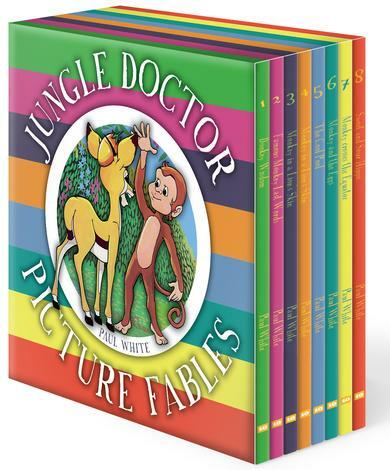 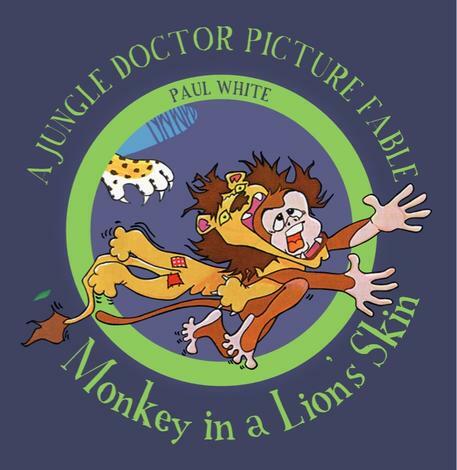 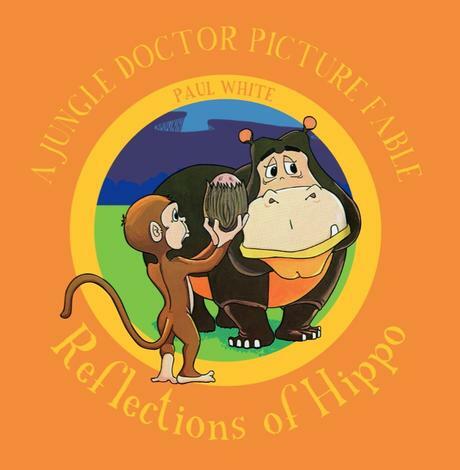 Book 6 Jungle Doctor Picture Fable Series. 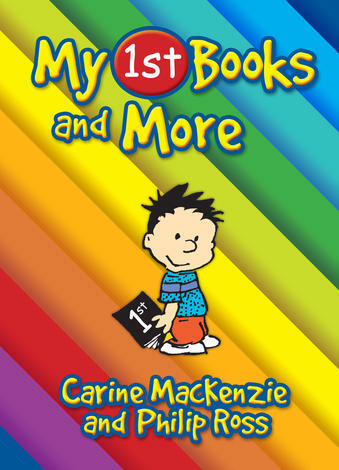 There are two types of eggs: good ones and really horrible, realy smelly, nasty ones. The problem is, they look the same on the outside! 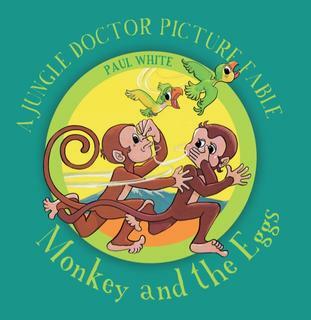 In this Jungle Doctor Picture Fable, Uncle Nyani shows the monkey twins the secret of telling the difference between good eggs and bad eggs.